This 60 page doc covers all three of the 1541 Ultimate units (1541u, 1541u II, 1541u II+). 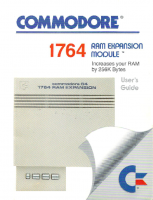 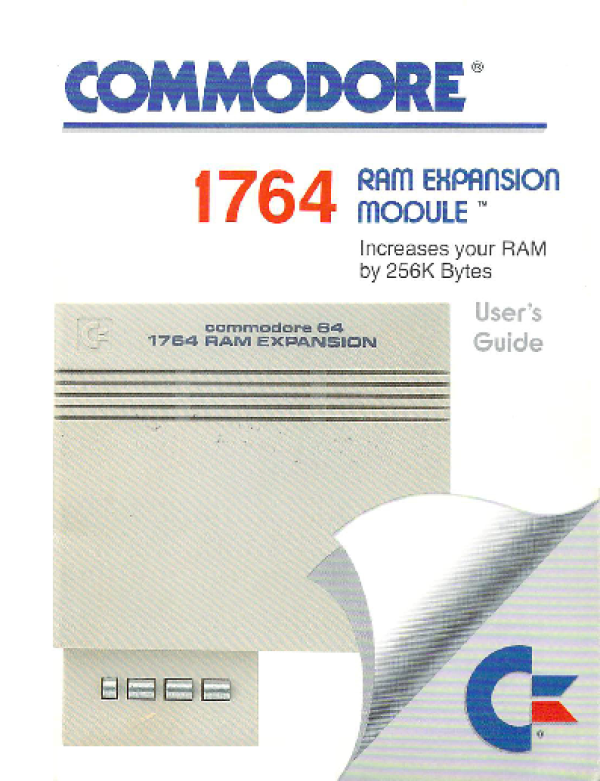 Commodore 1764 RAM Expansion Manual. 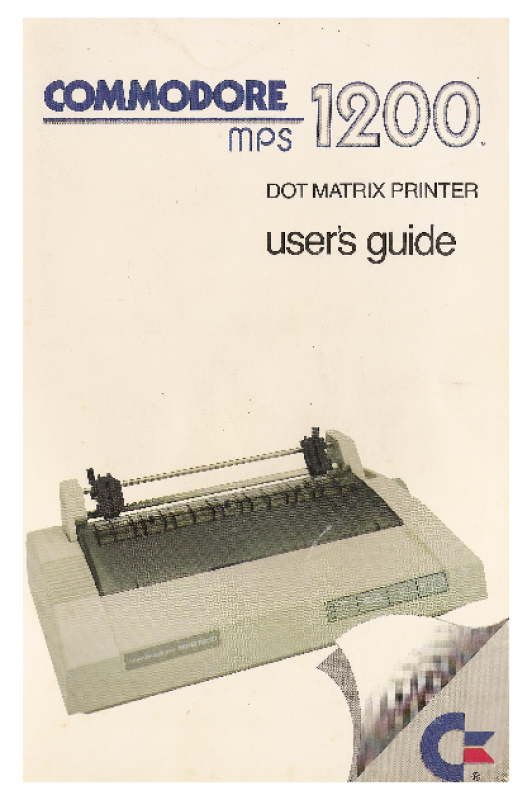 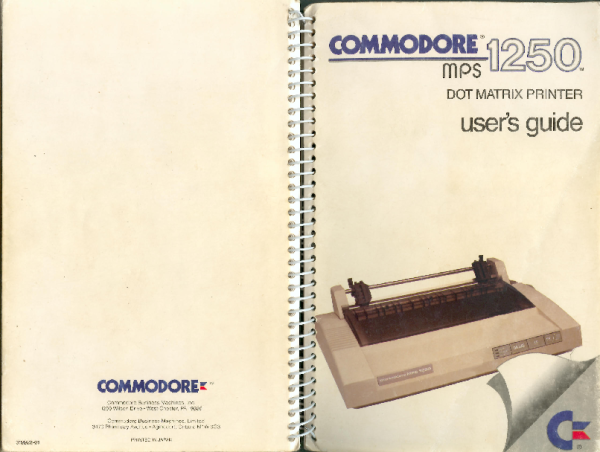 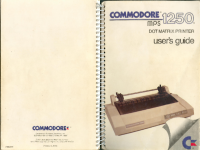 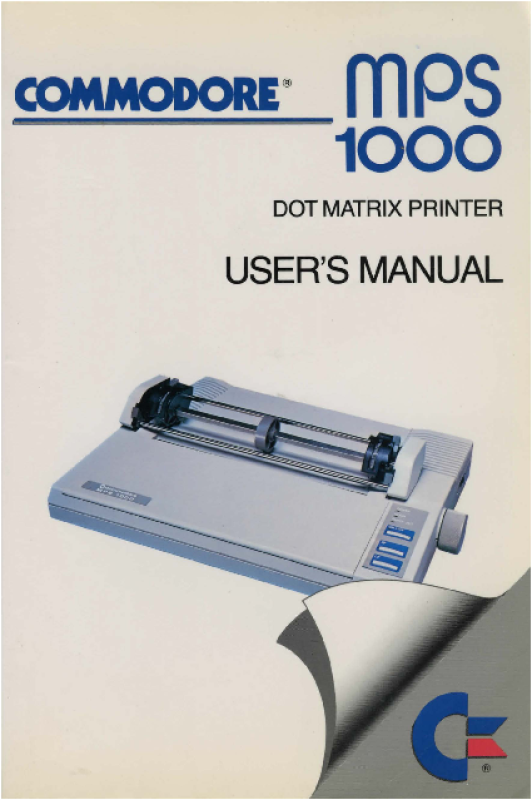 Commodore MPS 1250 Dot Matrix Printer Manual. 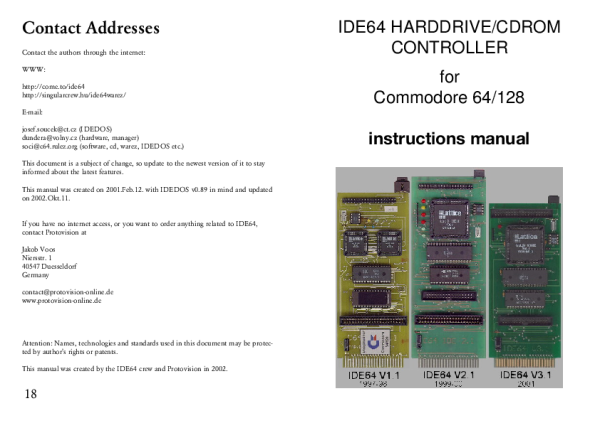 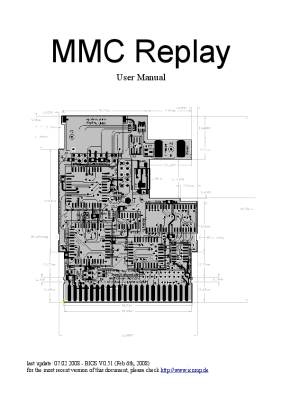 The EZ-232 Interface, designed by Jim Brain, provides a low-speed serial port for Commodore 8-bit computers. 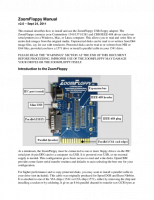 It can operate at speeds of up to 2400bps, when configured as a standard interface, and at speeds of up to 9600bps, when configured as a UP9600 interface. 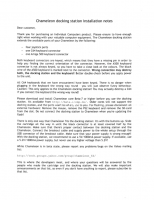 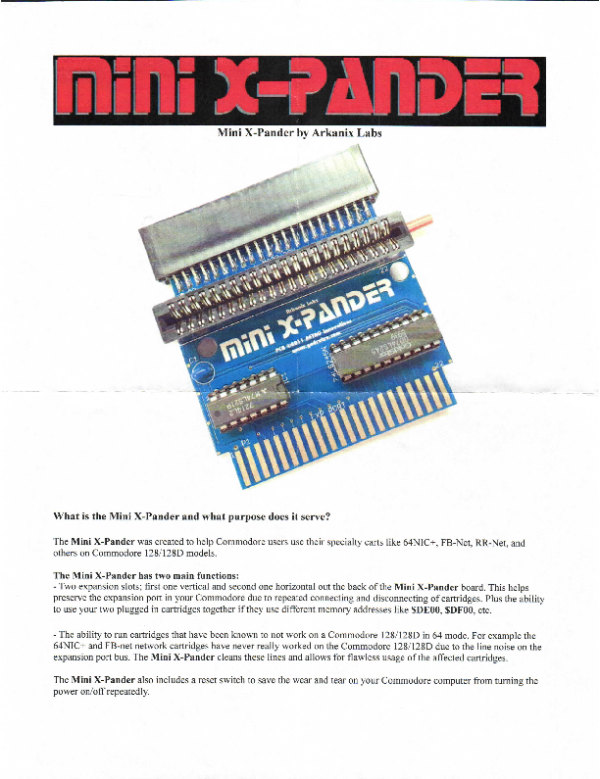 Manual / Docs for the Mini X-Pander by Arkanix Labs. 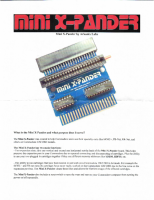 The Mini X-Pander is a cartridge port expander for the C64 / 128 that lets you use more than one cartridge at a time. 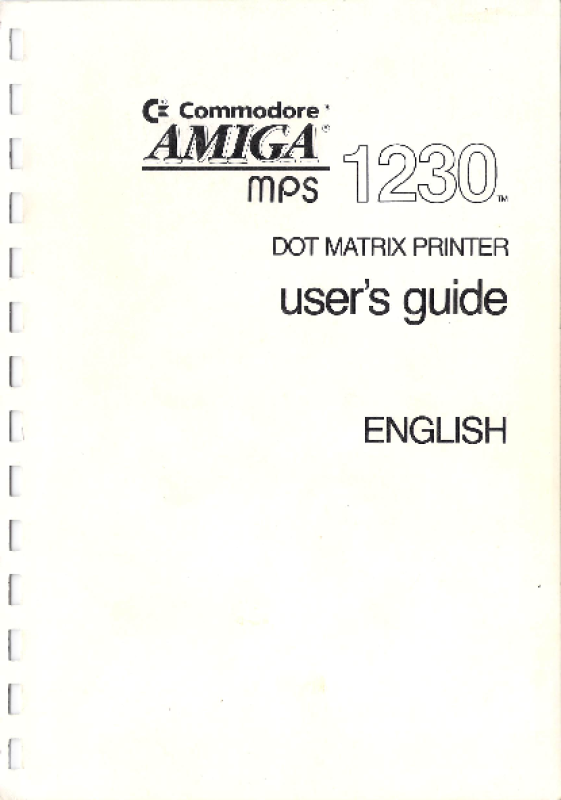 It also includes a reset switch. 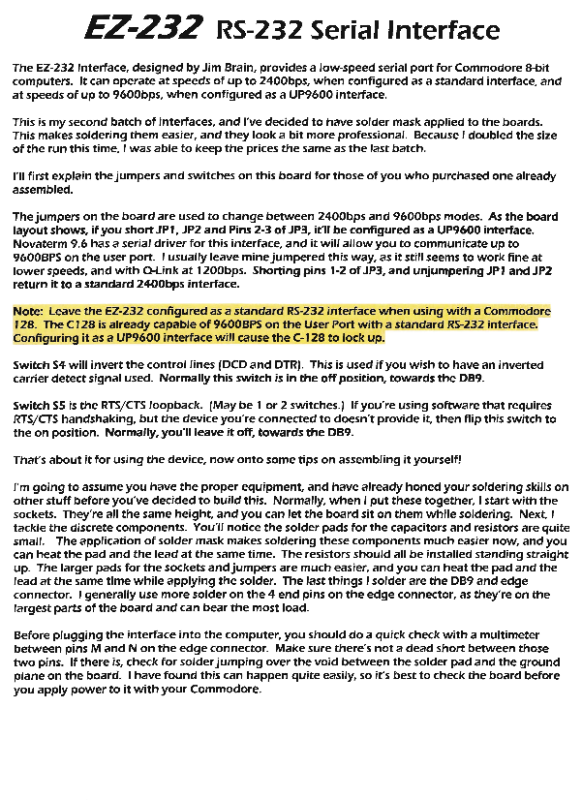 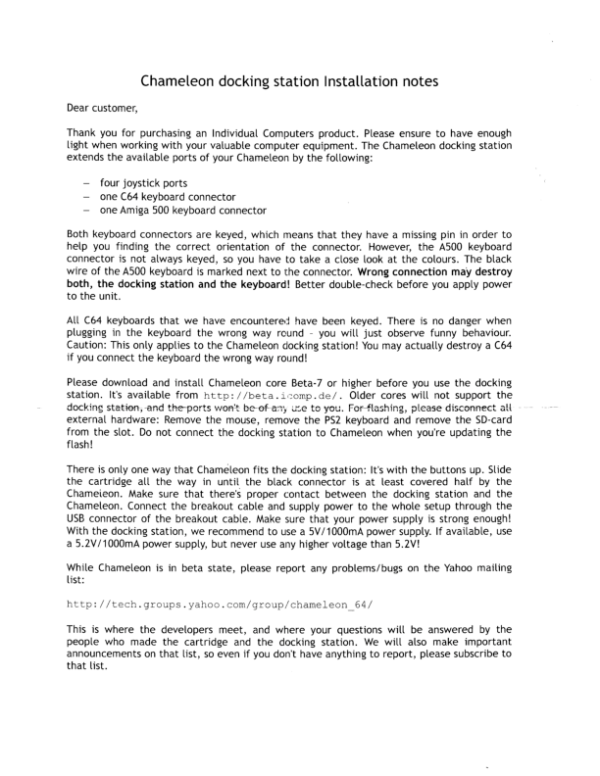 Users manual for the MMC Replay (updated 2/7/2008 - BIOS v0.51). 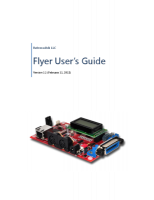 This is the users manual for the SDrive 1564 which is SD card based drive emulator. 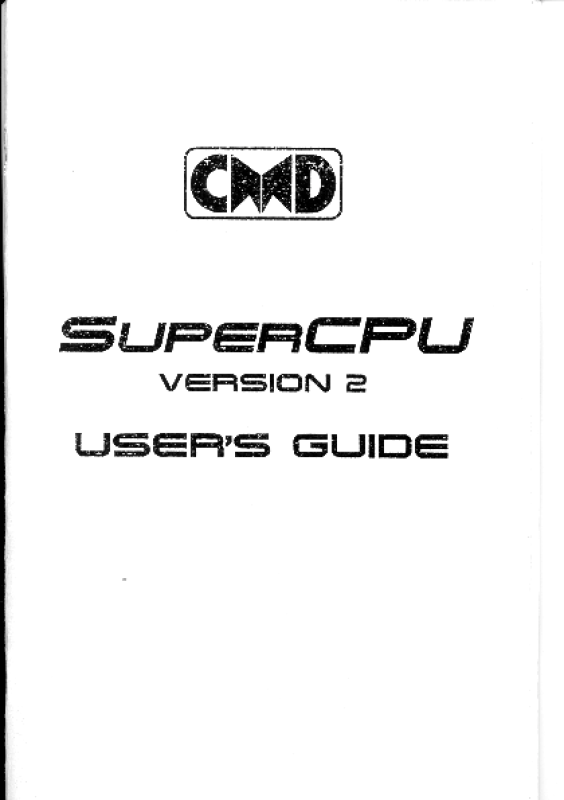 Manual for the CMD SuperCPU 128 V2 Accelerator for the Commodore 128. 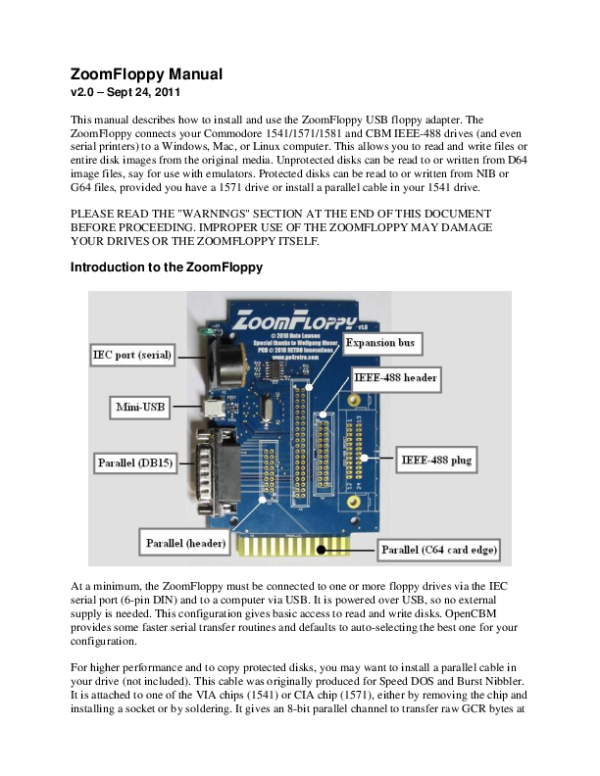 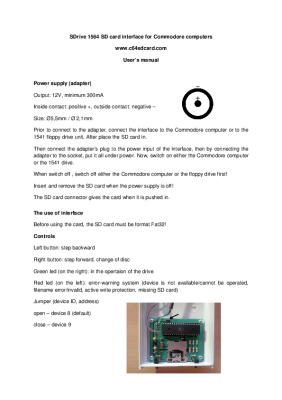 Manual for the Zoom Floppy USB to IEC Device.